What is Human-Centred Design? Last week, two architects, a behavioural data analyst and a kitchen design specialist came together to find out. As part of Melbourne Design Week, Cantilever co-founder Travis Dean joined a panel of spatial experts to examine how design can respond authentically to the needs of the individual. 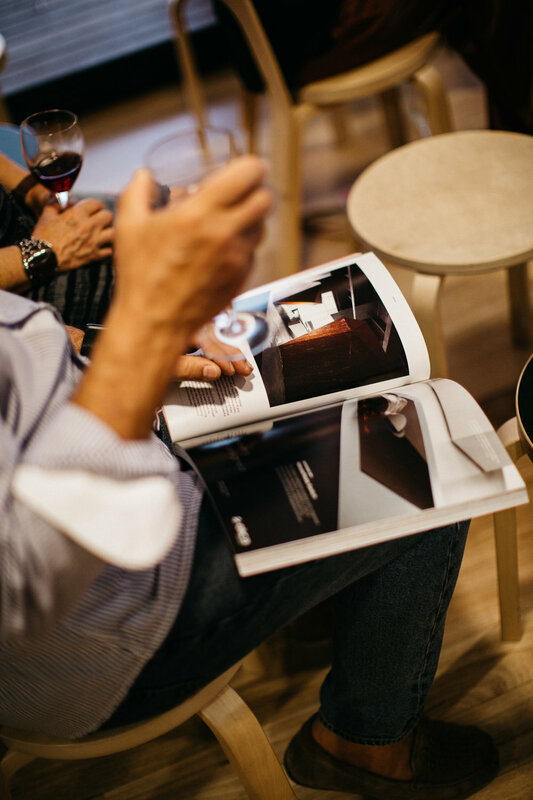 His thoughts were a reflection of the intimate detail present across Cantilever’s range of kitchen systems, with each element built to precise dimensions by a team of skilled craftspeople at their Brunswick East showroom headquarters. Joining Travis was Liam Wallis, founder of HIP V. HYPE; Samantha Simpson, data analyst for People and Culture consulting at Schiavello, and Martin Heide, senior associate at NH Architecture. Each presented their own professional insights for a thought-provoking conversation moderated by Indesignlive editor Aleesha Callahan. With experience in public space design, Martin Heide approached the topic from more of a birds’ eye view. For Samantha, any discussion on human-centred design is viewed through a rigorously data-driven lens. From Liam’s perspective as a sustainability expert, human-centred design is an all-encompassing concept, arising from the way we interact within space. Liam is also a staunch advocate for collaboration, mentioning his work creating kitchens with Cantilever. “I really value Travis’ manufacturing knowledge, and also his ability to respond to direct feedback from end users,” said Liam. Dealing in bespoke kitchens, the Cantilever approach offered a more micro scale take on human-centred philosophy. Dealing daily with both his clients and the craftspeople who fabricate their kitchens has given Travis a uniquely informed outlook on the practical application of human-centred design. At Cantilever, the focus is not placed on flashy features, or the latest interior trends, but rather the people within the space - creating kitchens with fluid functionality and enduring appeal. 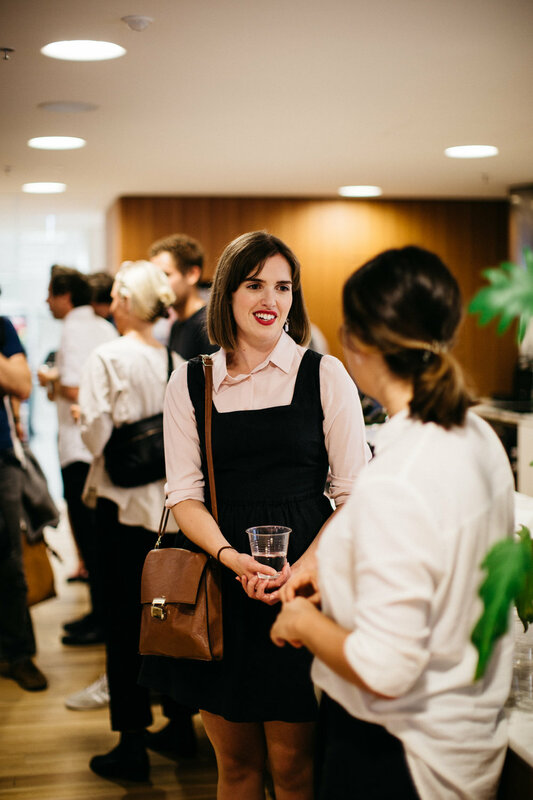 This event is presented by Collectivity Talks as part of Melbourne Design Week 2019, an initiative of the Victorian Government in collaboration with the NGV which hosts 200+ talks, exhibitions, tours and workshops across Melbourne exploring how design can shape the future.